Aaron Albert Silvera was a Fairfax High School baseball phenom. 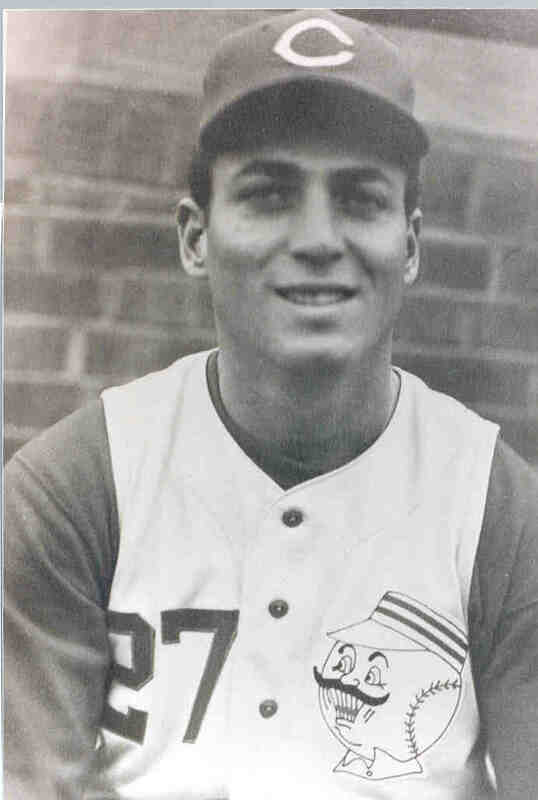 In 1952, the sophomore outfielder was selected to the All-Western League First Team. In 1953, Al's .500 batting average earned him All City honors, along with the Western League's "Player of the Year" accolade. He was top man on the All-Western League First Team roster with Fairfax teammate and future L.A. Dodgers pitching star Larry Sherry. In 1954, a .367 average merited Al (and new Fairfax teammate, future Major League pitcher Barry Latman) dual All-City and All-Western League "Player of the Year" honors. Silvera enrolled at USC in 1955, and was the Trojans' "Freshman Player of the Year". Offered a $50,000 signing bonus and a new Pontiac Grand Prix by Major League Baseball's Cincinnati Reds, he signed with the team and was immediately elevated to their National League roster.